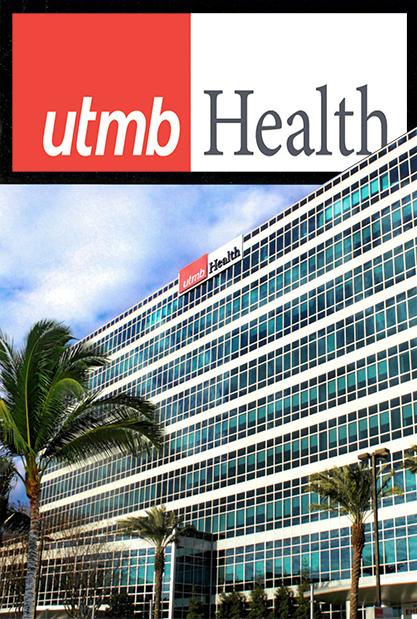 UTMB Health Clear Lake Campus Opens March 30! This full-service hospital with 87 medical/surgical private patient rooms located at 200 Blossom offers world-class healthcare to the Webster region. The University of Texas Medical Branch’s extensive network includes hospitals on four campuses and more than 90 clinics throughout Southeast Texas, renowned for primary and specialty care. For more than 125 years, UTMB has a proven track record for providing exceptional healthcare, training healthcare professionals, and serving as a healthcare innovator. The magnificent, modern hospital at 200 Blossom and UTMB are a perfect match. Webster’s growing medical service area population that exceeds 1.8 M people depend on the world-class healthcare and convenience that Webster’s medical center provides. UTMB Health Clear Lake Hospital offers a full array of women’s services, cardiovascular services, neurosciences, medical and surgical services, 24/7 emergency department, radiology and imaging, outpatient laboratory services and much more.